We specialize in Precision Machining, MIG and TIG welding, sheet metal fabrications, complex surfacing found in the mold and die industry, shaft and roll manufacturing, grinding and so much more all in one facility. Rest assured with every request for quote or every order, you will get prompt, professional and courteous service that you expect in a world class company.  If you are looking for a specialized process, Dynamic Manufacturing Systems has partnered with only the best approved vendors that offer processes like heat treatment, carbide nitrate, nickel boron, powder coating, anodizing, and many more. Dynamic Manufacturing Systems. All Rights Reserved. Powered by Archetype IV - Media Consultant Group.